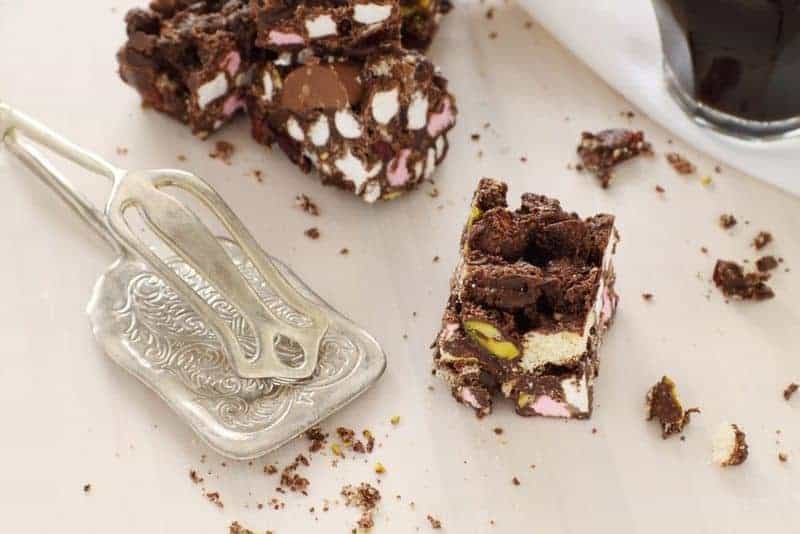 Rocky Road candy is the perfect gift giving recipe. You can put this recipe together in no time at all. 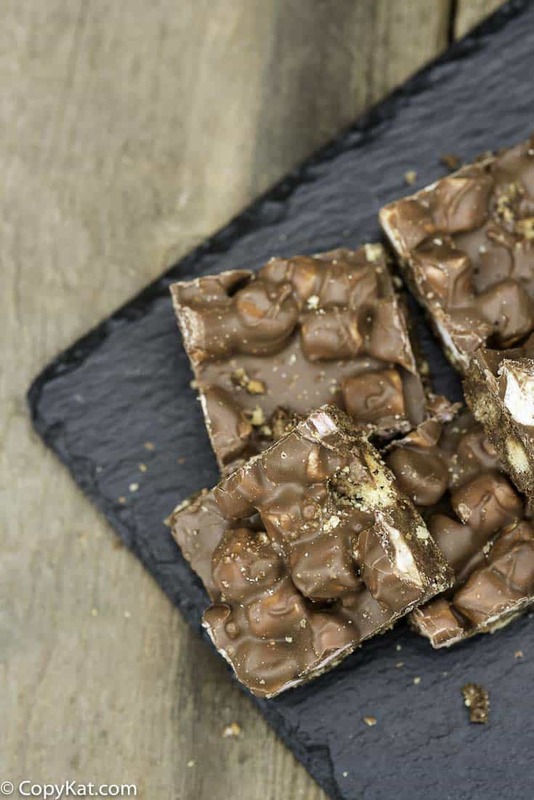 Make this easy to prepare Rocky Road Candy in no time at all. 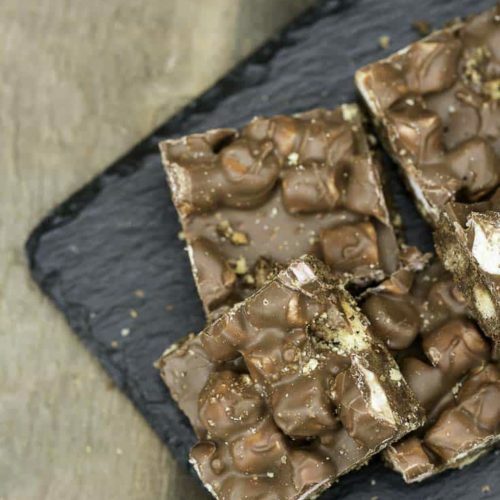 Melt chocolate slowly in a double boiler or in the microwave. Add marshmallows and pecans. Scoop onto waxed paper. Roll into a log. Chill 2 hours. Slice into 1/2 inch pieces. This makes a great gift for the holidays.